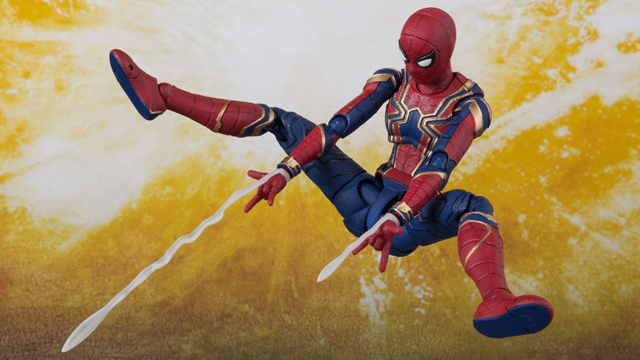 2018 is a huge year for the Marvel Cinematic Universe. Earlier this year Black Panther opened in theaters and it quickly became the highest grossing comic book film of all-time. In just a week, Avengers: Infinity War opens and nobody would be shocked if that film tops Black Panther in terms of gross. 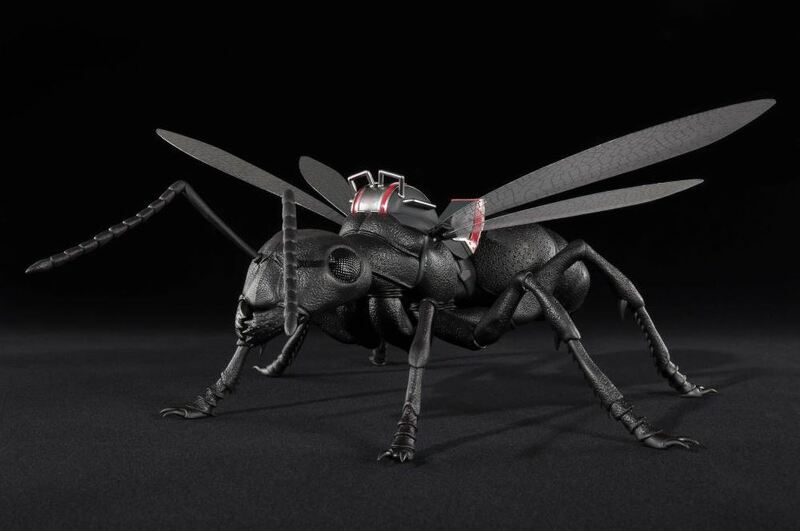 With those two films dominating so much attention, it is easy to forget that a third Marvel film is opening in 2018, Ant-Man and the Wasp. 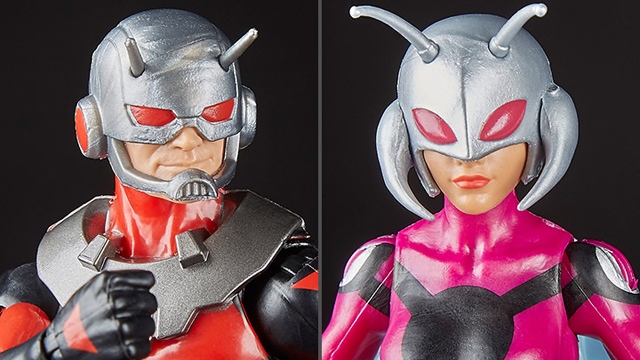 The sequel to Ant-Man opens on July 6th. 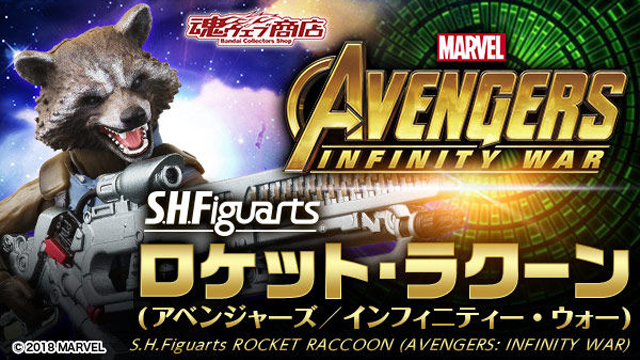 To celebrate the upcoming blockbuster, Bandai has created a set of S.H. 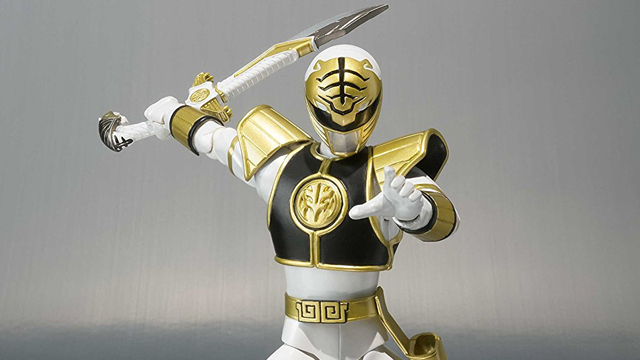 Figuarts action figures. 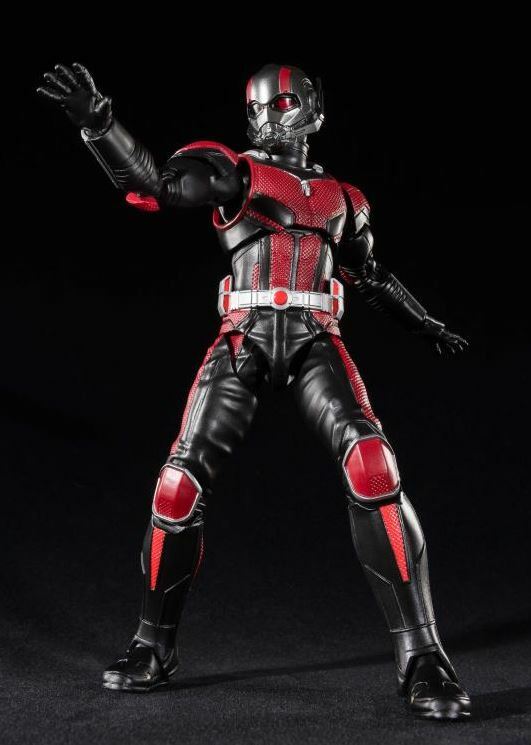 Ant-Man comes with a big Ant that he can actually sit on top of. 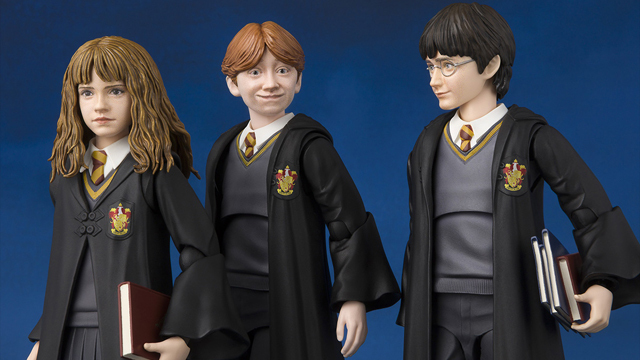 The set is currently available to pre order on Entertainment Earth and it will ship this October. 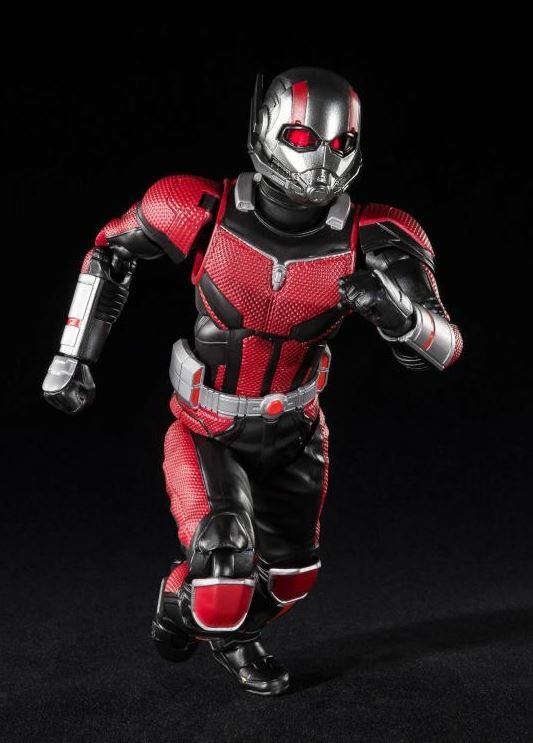 From the Marvel film Ant-Man and the Wasp comes Ant-Man with a big Ant! 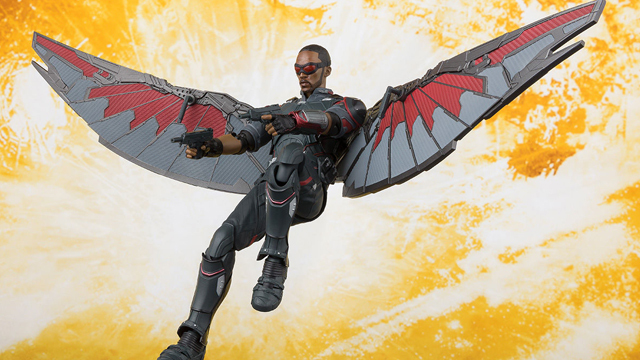 Replicated in fine detail, the helmet features translucent plastic and precise paint applications for added realism. 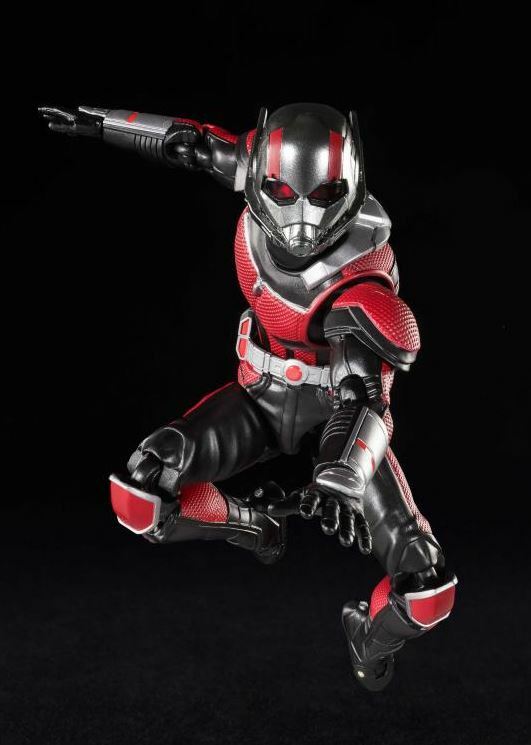 This action figure also comes with a sizeable Ant for Ant-Man to ride atop measuring in at a whopping 9 4/50-inches long! 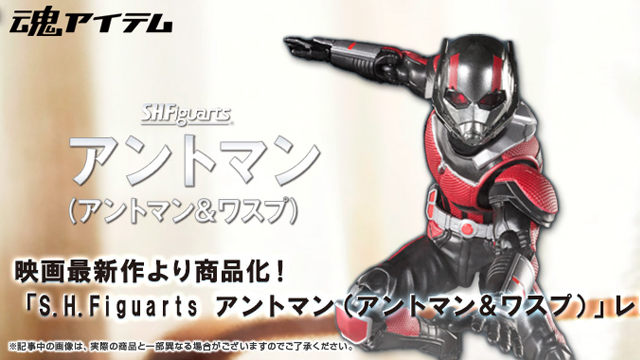 The Ant-Man and the Wasp Ant-Man and Ant Set SH Figuarts Action Figure P-Bandai Tamashii Exclusive includes interchangeable hand parts, large ant, and pedestal. Measures about 5 9/10-inches tall.